Dr. Gee is a graduate of Cornell University where she received her Bachelor of Science in Nutrition. She received her M.D. from Wayne State University School of Medicine and completed residency training in Obstetrics and Gynecology at Albert Einstein College of Medicine. 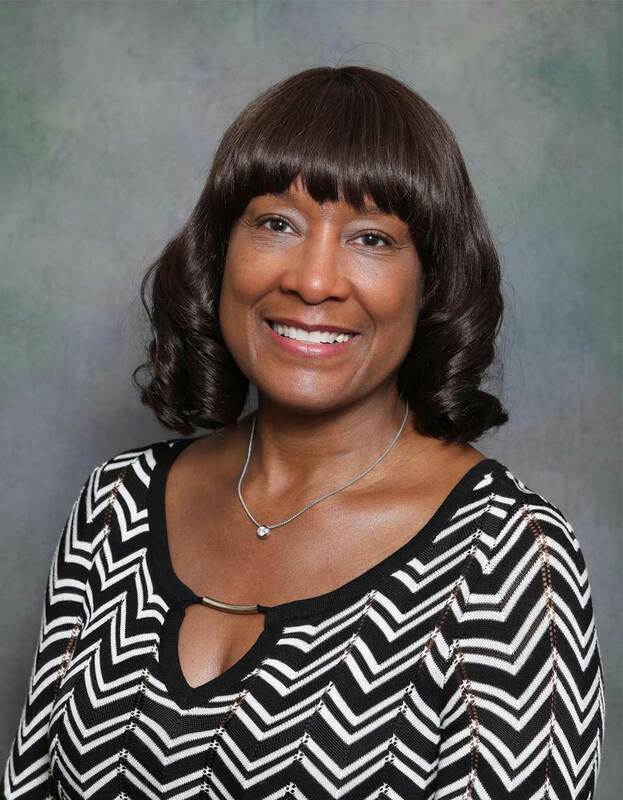 Dr. Gee began her career serving in the National Health Service Corps as a member of the faculty of Columbia Presbyterian Hospital as attending physician at Harlem Hospital Center in an underserved community in New York prior to relocating to Plano, Texas. In practice for more than 30 years, Dr. Gee has been nationally recognized for her involvement in clinical research in women’s health. She has been involved in the advancement of minimally invasive and noninvasive technology to treat uterine fibroids and raising awareness about hereditary cancer syndromes with a focus on hereditary breast and ovarian cancer. Dr. Gee and her team at Willowend Health & Wellness now combine non-surgical and medical care with immunology, endocrinology, and toxicology. After experiencing many years of suffering with digestive issues and developing severe allergies and sinusitis topped off by hormonal imbalances, fatigue and weight gain, and seeing many of these same symptoms in her patients, Dr. Gee sought out non-conventional solutions to these mounting medical problems. In so doing, she found herself returning to her educational roots in nutrition. She was shocked to find growing evidence to support these non-conventional practices that were not being taught in medical schools. After becoming acutely aware of the limitations of conventional medicine, Dr. Gee began her journey studying herbs and supplements that were known to improve digestive and hormonal health. Her philosophy is rooted in a comprehensive approach that combines both physical and mental-emotional therapeutic methods. As such, she has adopted the 9 Steps to Perfect Health as the foundation for her Functional Medicine practice, to teach patients that the fastest way to recover their natural health and vitality is to return to a way of eating and living that more closely matches what our genes and biology are designed for. Dr. Gee is proud to bring her decades of medical knowledge to Willowbend Health & Wellness. She is equally honored to be joined by such an exciting and knowledgeable team . As Dr. Gee likes to say, “Your genes don’t determine who you are. They determine who you have the potential to become.” She has established a medical facility which provides innovative care with a unique emphasis on health and wellness for men and women. After years in practice she still brings her contagious love of medicine to each patient she interacts with. Maybe you have some questions you’d like to ask before you make a decision about becoming a patient. Our patient coordinator is standing by, happy to answer any questions you have to see whether or not Willowbend Health & Wellness is right for you.